Happy Tuesday my design friends! Life is very busy over here at the Geyer household. 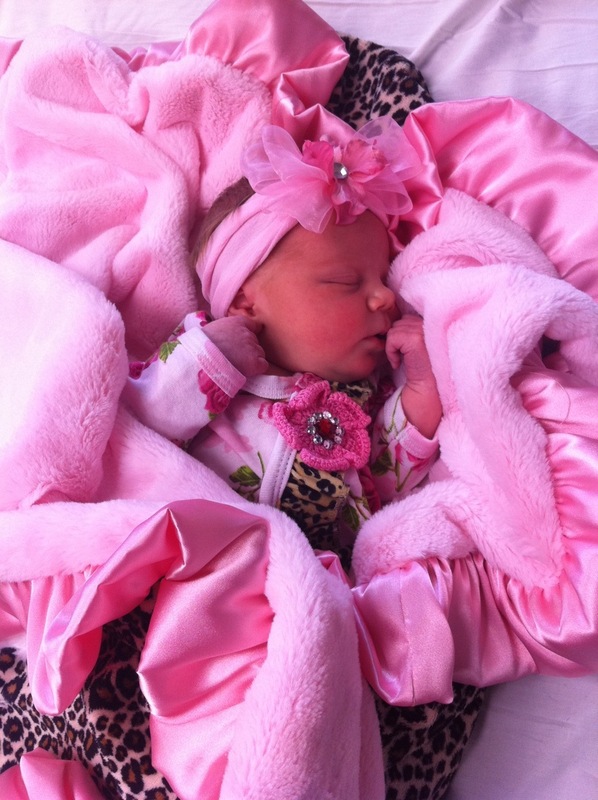 Brooklyn Sage Geyer was born on March 8th & was 7 pounds 1 ounce & 19 inches. She is officially one week old today! We love her more & more every day. Big Sis Jaylie is taking her sisterly duties very seriously. She loves to read & sing to Brooklyn. Life is great as a family of four! I want to thank all of my friends in the blogosphere, twitter, & facebook for all of the kind well wishes & gifts over the last week. We feel so loved! Gotta dish some shout outs! Flowers from my friends at CR Laine (one of my favorite upholstery lines that we carry at IBB) Thank you! I was super excited to receive this gift from my fabulous Twitter friend Julie Bova. 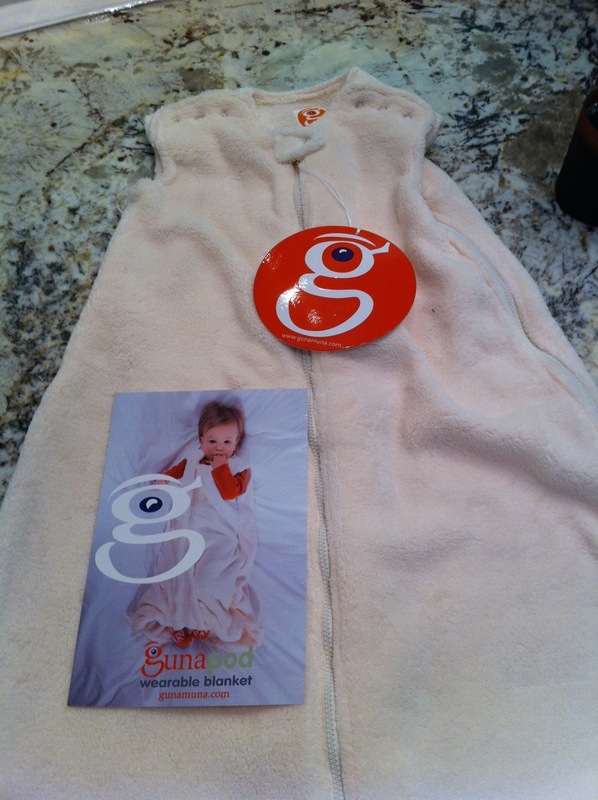 The Guna Pod, an infant sleep sack, is the creation of her sister & we absolutely love it! Thanks Julie! 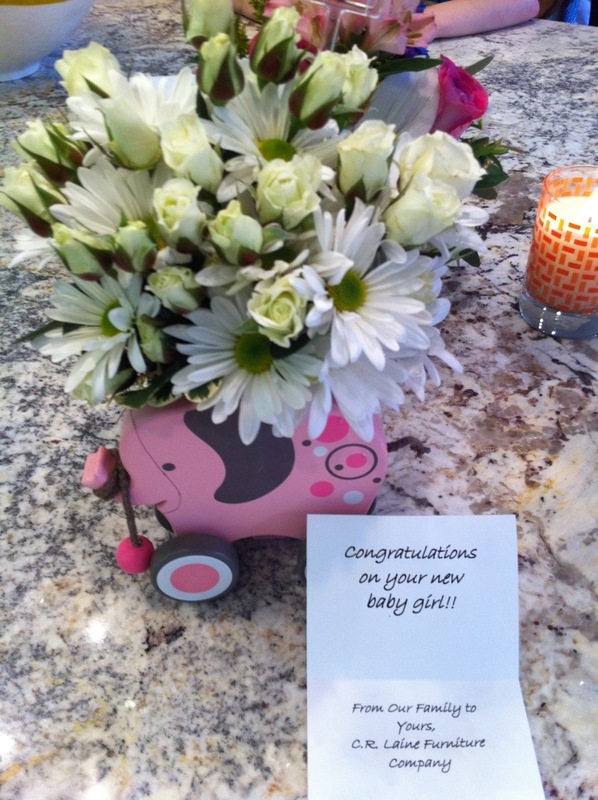 I especially want to give a huge shout out to my amazing mom who came over & filled our house with loads of gorgeous fresh flowers to welcome home baby Brooklyn! It was such a treat! There is just something about fresh flowers around the house that instantly puts a smile on your face! I’ve got lots to share with you over the coming weeks as I recover from my c-section and enjoy some time off with my sweet baby girl. 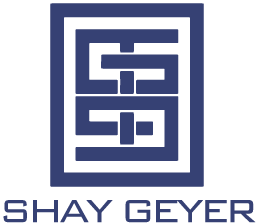 Stay tuned for guest bloggers, more sneak peeks from the new Geyer casa & other IBB projects & a fun makeover!